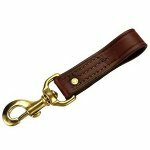 Finding the perfect dog collar and dog lead is extremely important to dog trainers and hunters, as well as dog owners relying on this equipment in their training. Finding the perfect collar means finding the proper fit, a comfortable material and a durable brand. 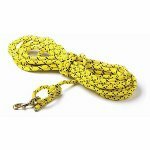 Finding the perfect dog lead means considering lengths, strengths and quality of leads offered. 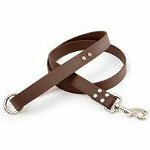 On our site, you’ll find the perfect dog collar and dog lead. 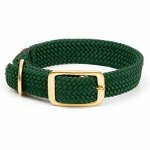 You’ll find a variety of materials, collar widths and unique design features when it comes to our custom dog collars. 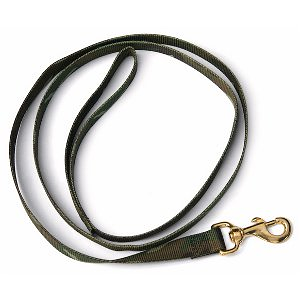 You’ll find every length of lead imaginable, with countless options when it comes to providing corrections or simply talking a walk with your dog. 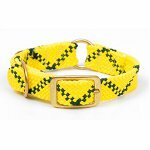 If you find yourself in temperate climates, our dog collars and dog leads are meant to endure such situations; they all offer unbeatable durability and unmatched quality. 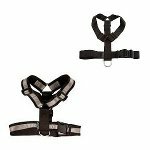 We’re proud of the handsome and functional dog collars and dog leads we provide on our site.